in every season and space of life. 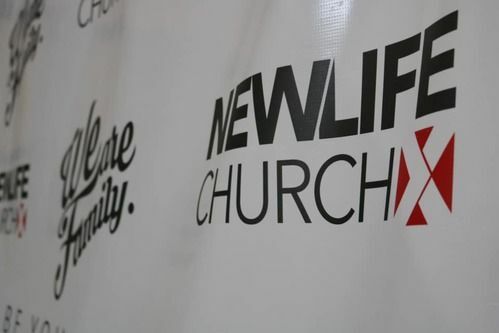 New Life Church is a place where people can meet Jesus, engage in life-giving community, and everyone is welcome. We believe in creating a space where people can have authentic encounters with Christ, discover their gifts and use them for God's glory. Join us for our Sunday services! 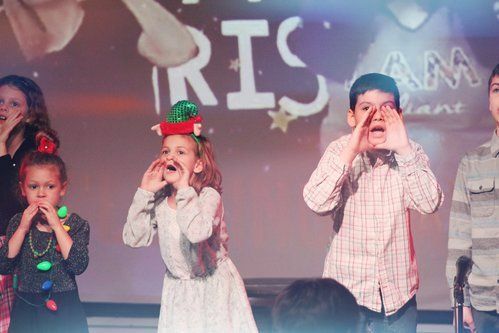 Kids have a blast at NewLife Church! We want church to be fun and meaningful for the entire family. Want to know more? We believe in doing life together by meeting together on Sunday Mornings and throughout the week through Circles (Small Groups). We also do life together, by serving together on various teams and serving opportunities. Want to know more? Listen week to week to get the full experience of what our teachings are like. Then once you’re done, come check us out! To empower people in every season and space of life, to live a full life in the transforming love of Jesus Christ, every day. So that we can see all things made new. Now.